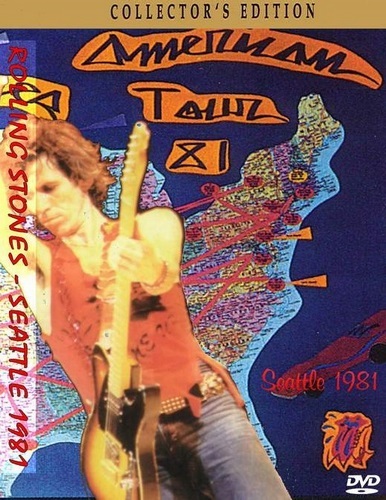 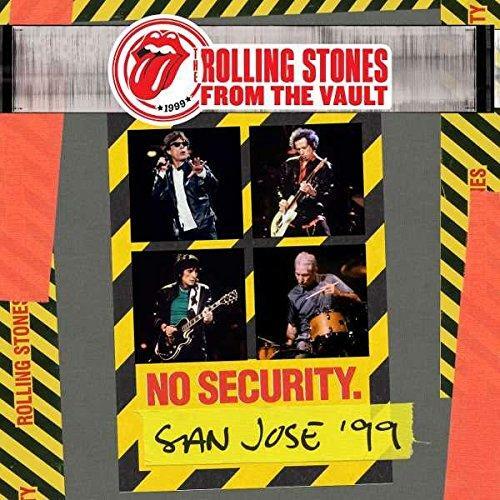 Description: The Rolling Stones’ No Security tour ran from January to June 1999 through North America and Europe. 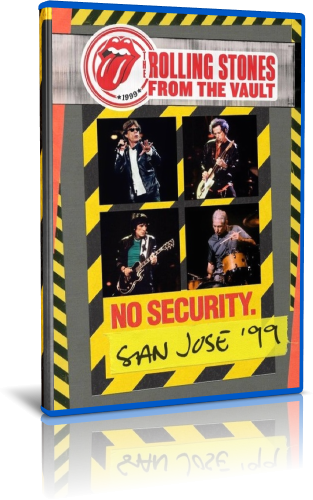 It followed on from the colossal Bridges To Babylon tour and took its name from the “No Security” live album recorded on that 1997/98 tour. 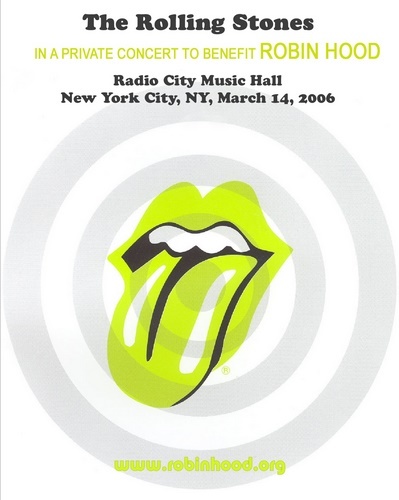 In reaction to the huge stadiums played on Bridges To Babylon the conscious decision was made to book smaller venues for the initial North American leg of the No Security tour. 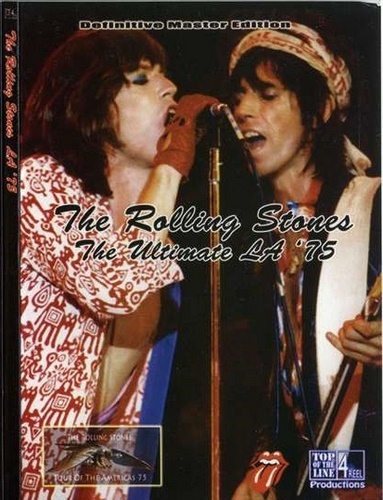 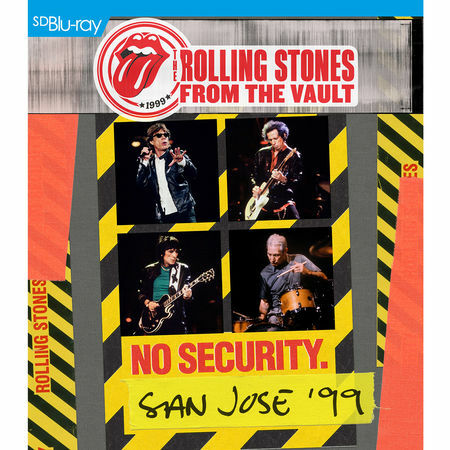 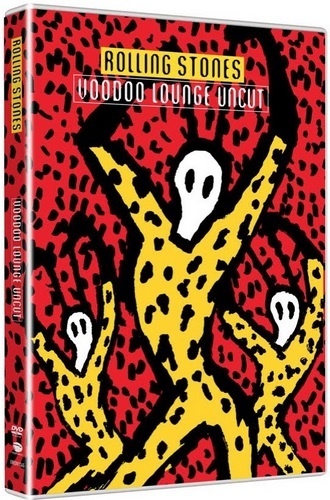 This latest addition to the acclaimed From The Vaults series was filmed at the San Jose Arena in front of an audience of a little over 30,000 (intimate by Rolling Stones standards!) 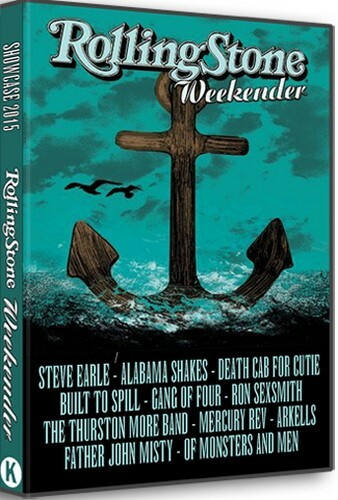 at the end of the North American dates. 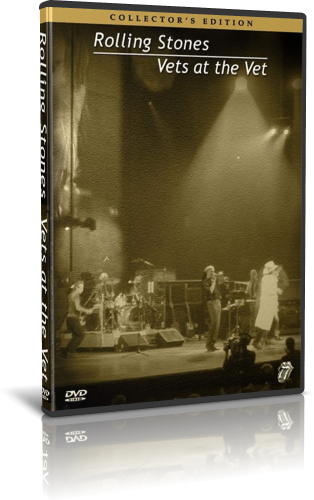 Previously unreleased, it captures the band in top form playing a set that spans from mid-sixties hit singles up to the then current Bridges To Babylon album.